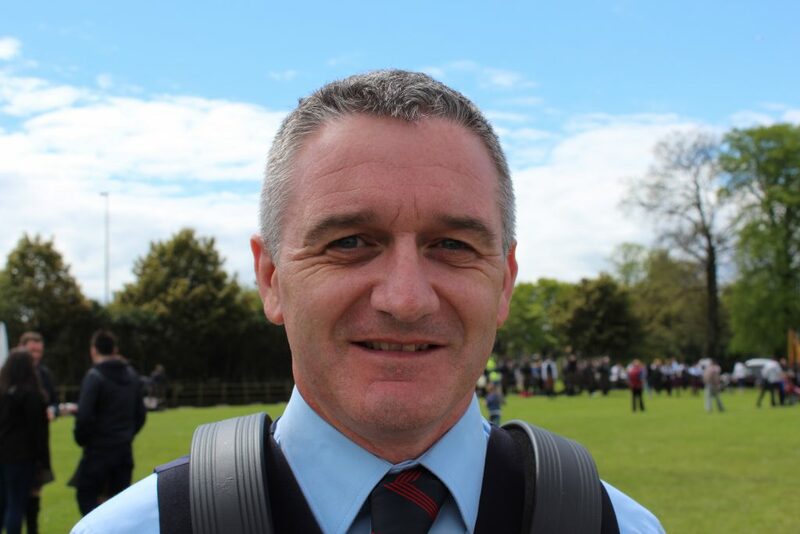 Ian Gillespie is from Co. Londonderry and has been a member of FMM since 2005. 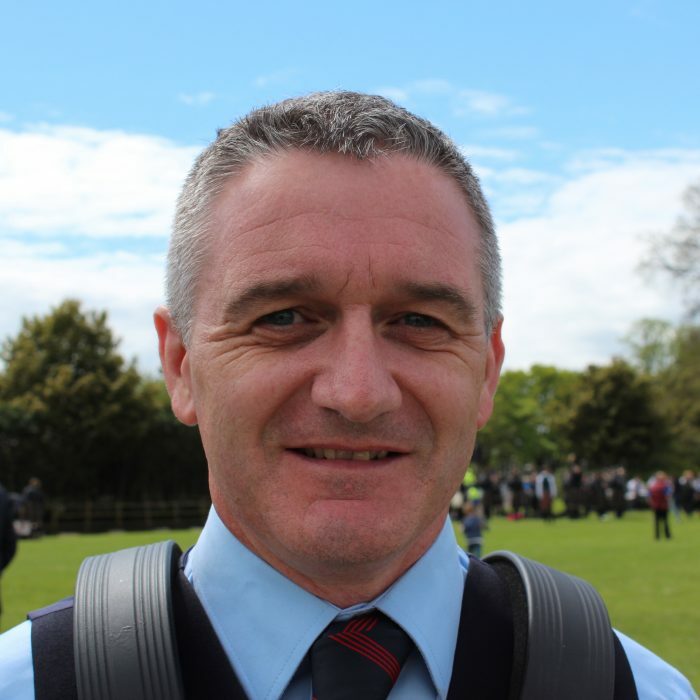 Ian previously played with the Pipes and Drums of the Royal Ulster Constabulary, winning the drumming at the World Championships in 2000. He has been tutored by Andy Scullion, Gary Corkin and Keith Orr.